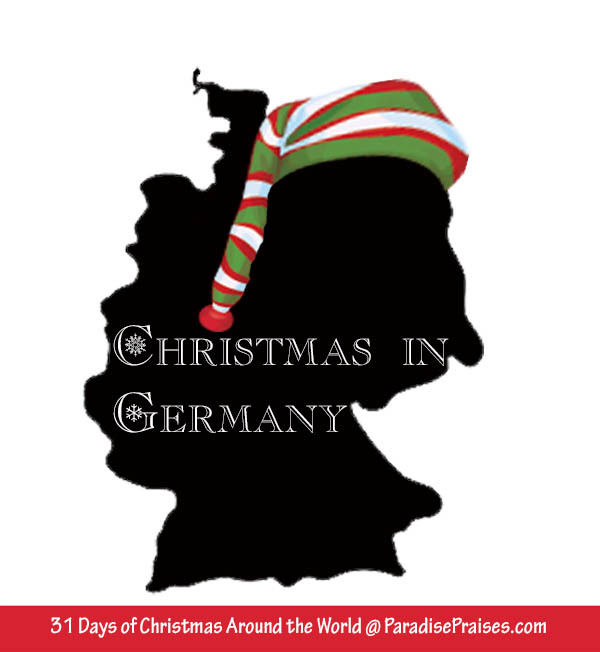 Today is day 14 in our tour of Christmas Around the World. See the list of the ones we've visited already Here. 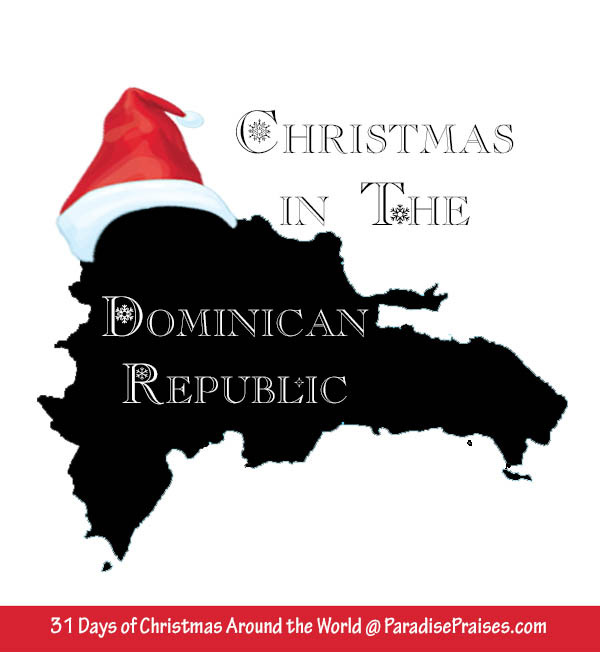 People of the Dominican Republic, as a general rule, love Christmas. 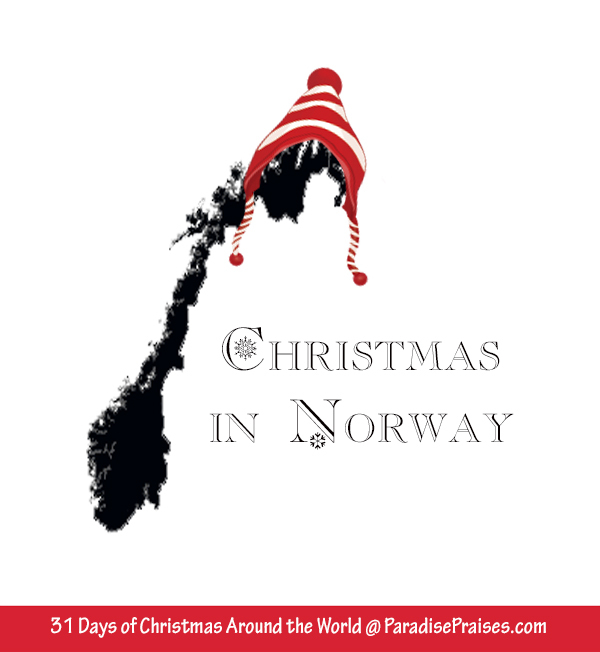 Many who have emigrated to other places will return to the island during the holidays for large family reunions. It is a special holiday revolving around family and food. 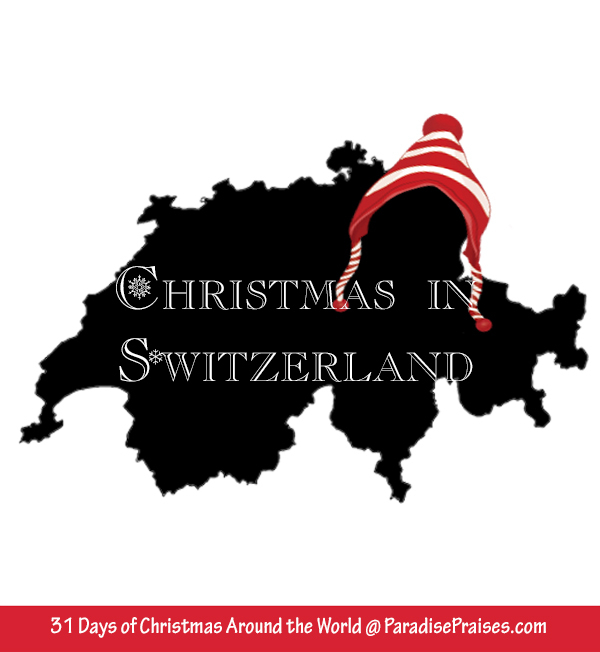 There will be parades and parties in the weeks leading up to Christmas. Radio stations may start playing happy Christmas music around the end of October. Gift exchanges are popular among friends and family, and many employers will give a sueldo doble (double salary) for the month of December as a special gift to employees. On Christmas Eve, most businesses will be closed in celebration of the holidays and fireworks are common in the days (and nights) leading up to Christmas. Few are the Dominicans who don't love their mother's cooking, and the family meal on the evening of December 24th is a grand event. There will probably be the traditional rice with gandules (Pigeon peas), pierna de cerdo (baked pork), baked chicken, tamales made of the macho banana and yuca filled with meat, Russian salad (potatoes, carrots and pieces of apple), green salad, nuts, empanadas, small cakes and imported candies. The lack of snow and cool temperatures does not in the least cool the atmosphere of joy, especially for the Christians who traditionally celebrate God's Gift of Eternal Life through Jesus's birth and death on the cross, with church services, hymn sings and parties. There is a 50 year traditional New Year's celebration in Santo Domingo, of a united service at the Olimpic Center Stadium. On the 1st of January, belivers from all over the Dominican Republic will meet there for a service called Concentración de la Batalla de la Fe of singing, special music, testimonies and preaching. Thank you to Orestes N. for providing helpful information for this post. Have you ever spent Christmas in the Dominican Republic? 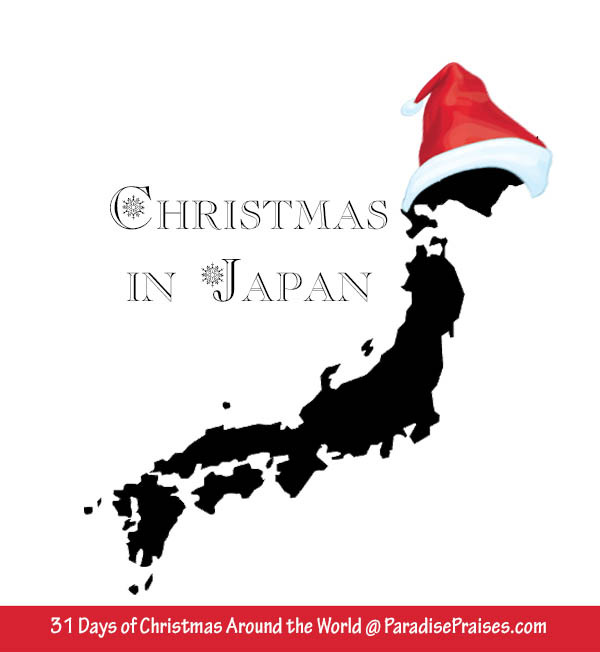 What was your favorite part of the Christmas Holidays there? Hi I was just searching the internet for Christmas Dominican Republic and found your blog. Thanks for the info I am about to spend my first Christmas in the D.R. With my family. We recently moved here as missionaries. We also homeschool our 3 eldest of 4 kids. I am interested in looking into your Spanish curriculum more. God bless. Jaime, So glad you found us. Please let me know if you have any questions about the Lemonhass spanish curriculum! Blessings on your first Christmas on the field!